Hi there! 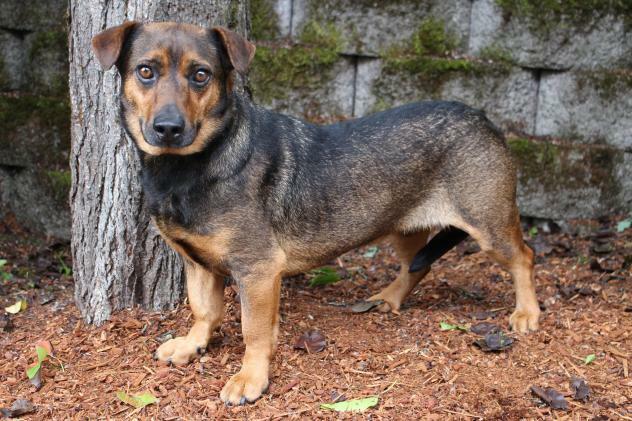 I’m Sean, a 5-year-old, 45 lb male Standard Doxie mix. I’m on a weight loss plan here, and love going for walks! I like other dogs a lot, and would love to take some obedience classes! Please come meet me! I’m with my shelter friends at Oregon Dog Rescue, 6700 SW Nyberg St, in Tualatin, 503-612-0111.